Pressure has been mounting since 2013 to decommission the aged pipeline where a rupture would wreak havoc with the ecology of Lakes Michigan and Huron and the tourism economy. 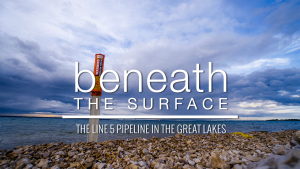 Snyder recently announced a deal with Enbridge to replace Line 5 with a pipeline in a tunnel beneath the Straits, a move quickly criticized by environmental groups. “I think the tunnel is a very good solution,” Schuette told a group of journalists from the Detroit Journalism Cooperative who interviewed the candidates. As Attorney General, Schuette has long-said that Line 5’s “days are numbered” but he hasn’t provided specifics on a plan to decommission or replace it. 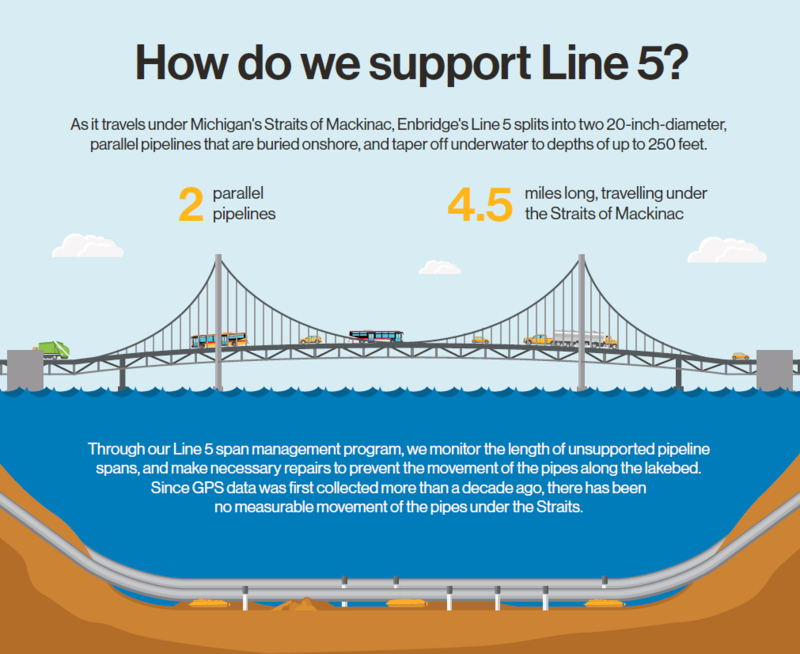 Responding to questions, Schuette said Line 5 should be replaced with a different approach including one that meets energy needs of Michigan’s Upper Peninsula. She said the plan places trust in Enbridge that is undeserved and that it would be “foolish and dangerous” to allow them to proceed with the tunnel plan. Whitmer said she would challenge the decision in court but didn’t provide details saying that specifics of the tunnel plan are needed. Both Schuette and Whitmer stayed on high-level talking points on Flint. Schuette emphasized his record as attorney general of prosecuting those who his office deemed were responsible for the Flint crisis, and he defended himself against allegations that his actions were politically motivated. Schuette said if elected he’d work to rebuild Flint’s trust in government. 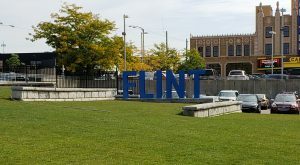 Whitmer said the precursor to Flint’s problems was the Emergency Manager Act that allowed the governor to appoint emergency managers who made the decisions that precipitated the crisis in Flint. She said she opposed that law when in the legislature and would work with Flint’s mayor to expedite replacement of lead pipes. On the PFAS emerging chemical crisis, Whitmer said experts tell her what’s known now is only the tip of the iceberg. He emphasized his congressional experience in Washington as an asset for working on the PFAS problem with the federal government. Like Michigan, Ohio will replace a term-limited governor. 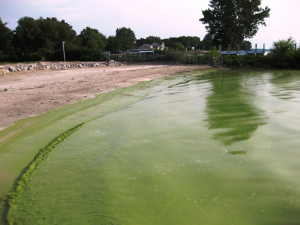 Republican Mike DeWine and Democrat Richard Cordray have publicly talked in general terms about Lake Erie’s algae problems related to the threat to drinking water. Cordray lays blame for the lack of progress on the administration of outgoing Republican Gov. John Kasich and by implication, DeWine who has been attorney general. It was only earlier this year that Kasich took a tougher approach with farmers whose nutrient runoff fuels the algae blooms, though that action is currently stalled in a state agency. DeWine, as a progressive Republican has defended his environmental record in general terms. In a January 2018 survey of voters, 25 percent of respondents said fixing Michigan’s infrastructure was the top priority and that included water infrastructure. Improving the quality of education was second with 16 percent and controlling crime and drugs third with 15 percent. Protecting the environment – air and water – ranked 6th with 7 percent of respondents saying it is their top priority. The research was done by the Lansing market research company Epic-MRA. In a similar poll in Illinois, 4 percent of respondents said the environment is their top priority. The Detroit Journalism Cooperative includes The Center for Michigan’s Bridge Magazine, Detroit Public Television, Michigan Radio, WDET, New Michigan Media and Chalkbeat Detroit a partnership of ethnic and minority newspapers. Gretchen Whitmer’s and Dana Nessel’s planned litigation to shutdown Line 5 is an empty campaign promise since any such state litigation will never be heard in Michigan courts. 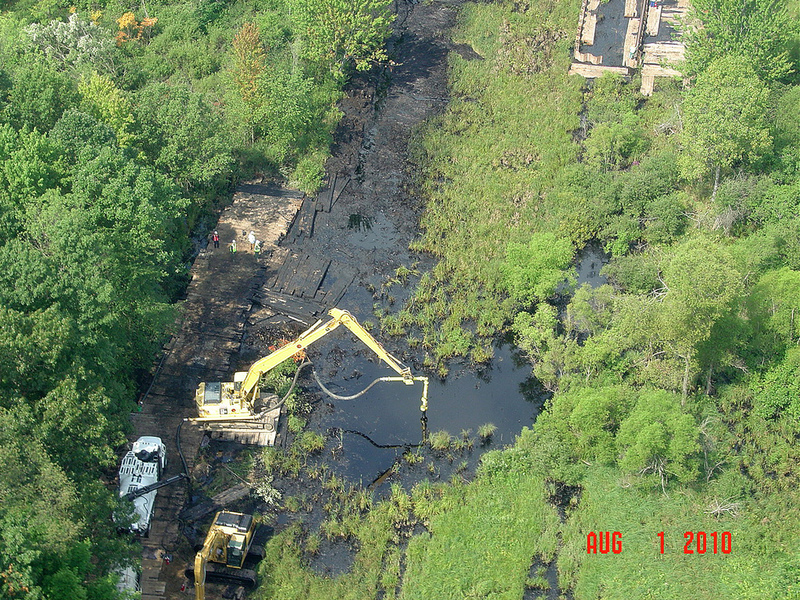 Once such litigation is filed, Enbridge will remove the litigation to federal district court because matters of pipeline safety, intergrity, design, maintenance and inspection are federally pre-empted under the federal Pipeline Safety Act (See 40 USC Sec. 60104(c)). This federal law prohibits states from maintaining or enforcing state standards addressing interstate hazardous liquid pipelines. 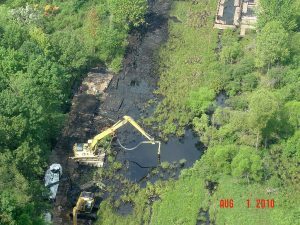 For example, Michigan is prohibited from enforcing requirements contained in the Line 5 pipeline easement agreement that was adopted in 1953 that touch on in any way federal pipeline safety and jurisdiction requirements. This means that the Whitmer/Nessel litigation, once removed to federal court, will be dismissed in an embarrassing defeat of their number 1 campaign promised to shutdown Line 5. When Gretchen Whitmer says that Flint water is presently not fit to drink, she is engaging in water quality scientific misconduct and denial of scientific testing results of Flint water showing that this water as supplied meets all applicable water quality standards. Lying about environmental conditions and water quality is NOT leadership or environmental stewardship.